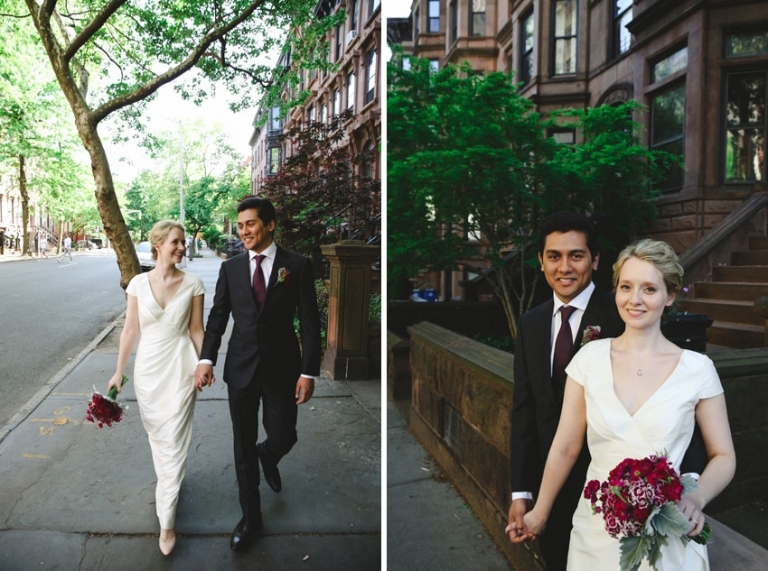 The Montauk Club in Brooklyn is an amazing venue, named after the Montauk Native American tribe and with a lot of European art deco accents. 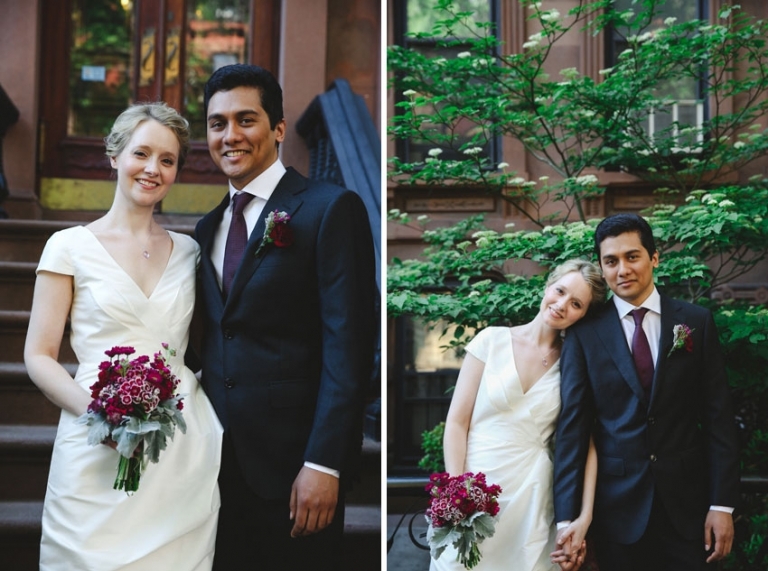 The area is also great for pictures and we had the chance to walk with Lindsay and Junius for a photo session through the adjacent streets and its gorgeous brownstone buildings. 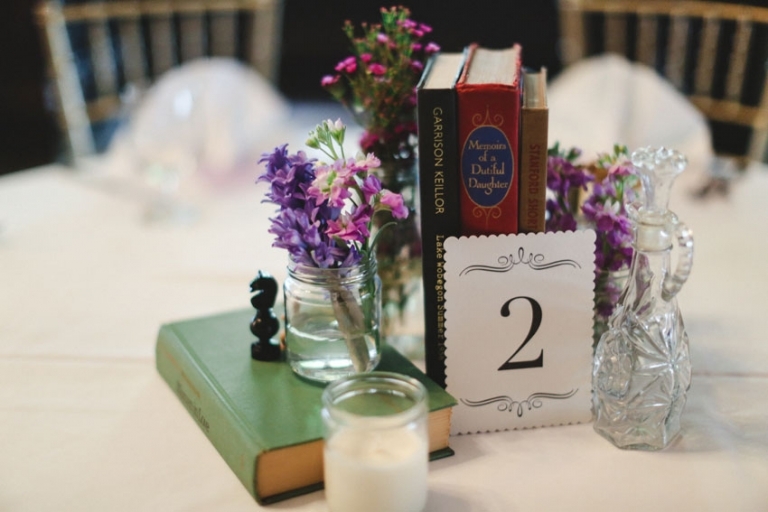 The wedding was planned beautifully, we loved the idea of placing books as center pieces for the tables! 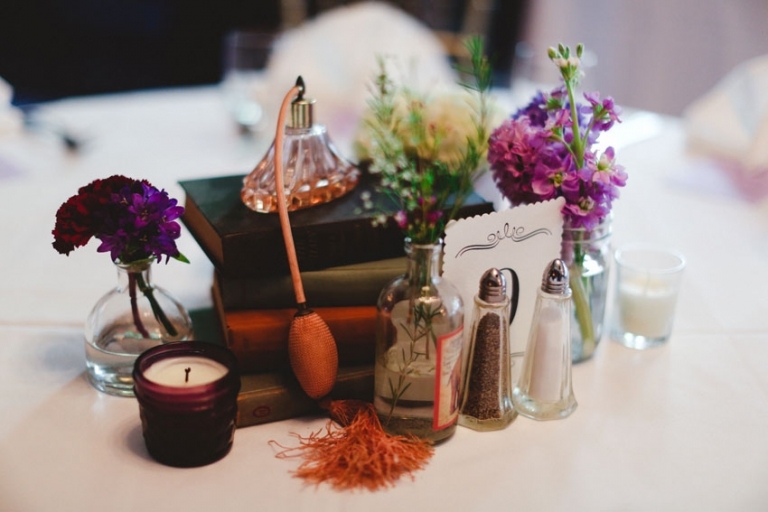 Lindsay and Junius wedding was a perfect mix of tradition, great ambiance and cute thoughtful details.